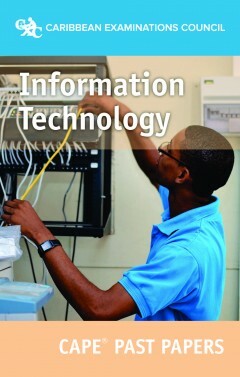 This eBook contains the official past papers (02 and 03) for CAPE® Information Technology, covering the years 2005–2006 and 2008–2018. This eBook cannot be printed. Visit our FAQs page to learn more.